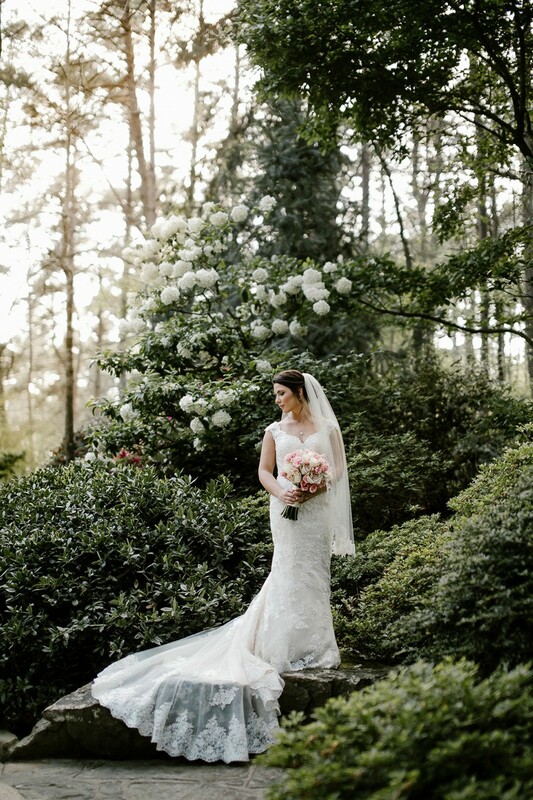 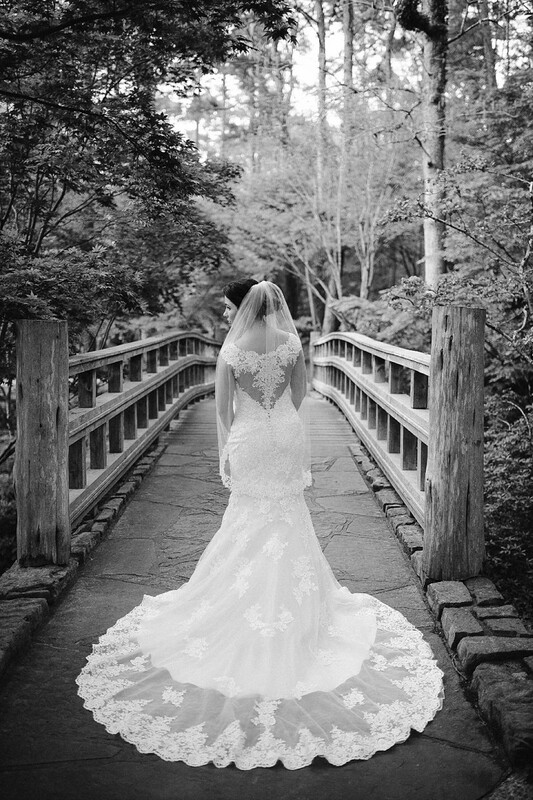 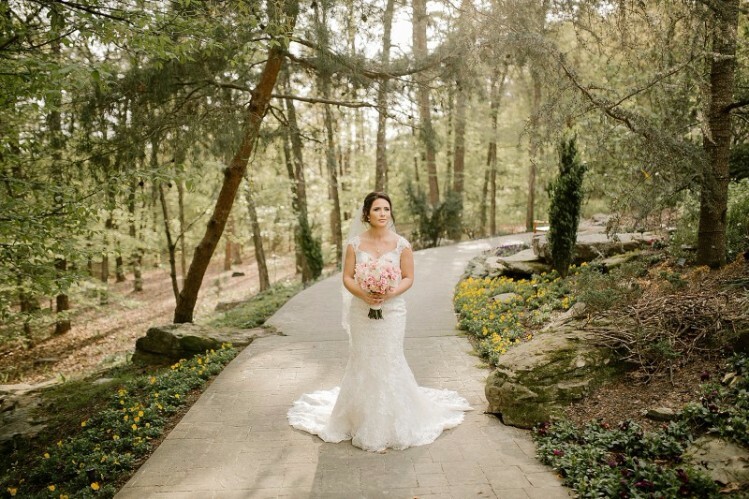 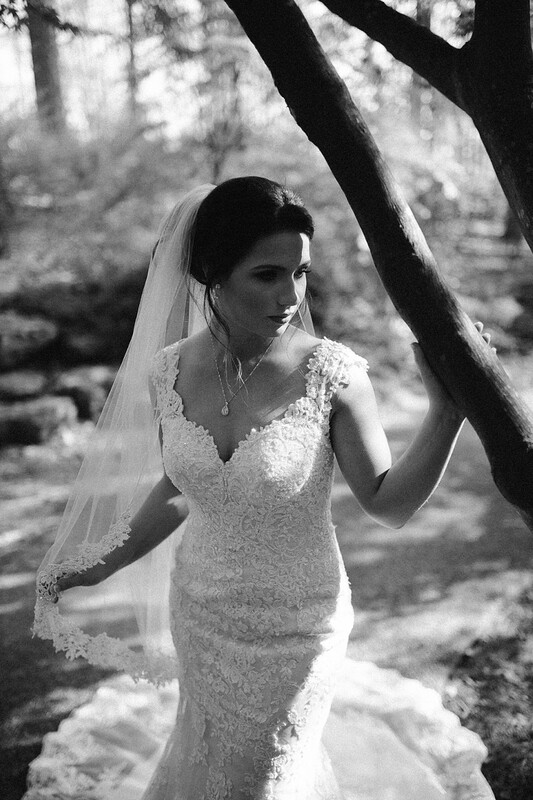 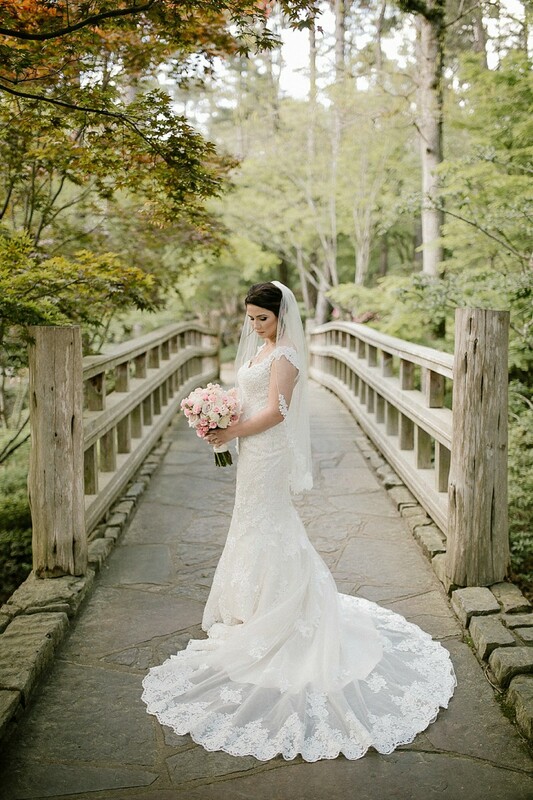 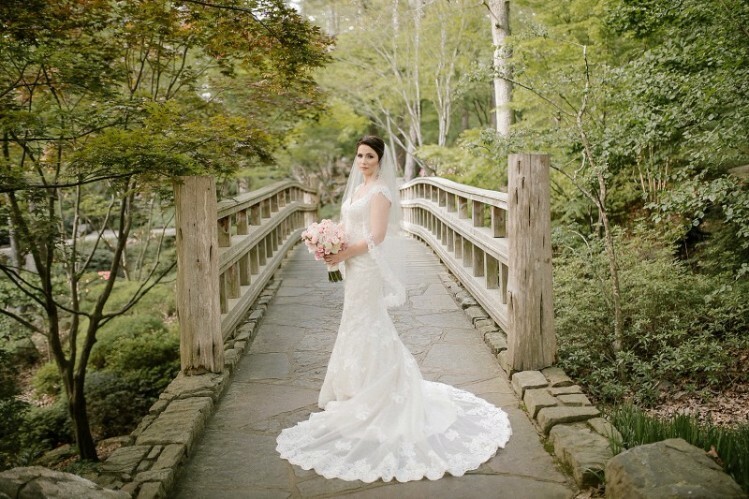 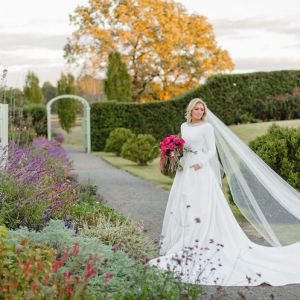 These gorgeous bridals taken at Garvan Woodland Gardens are truly enchanting! 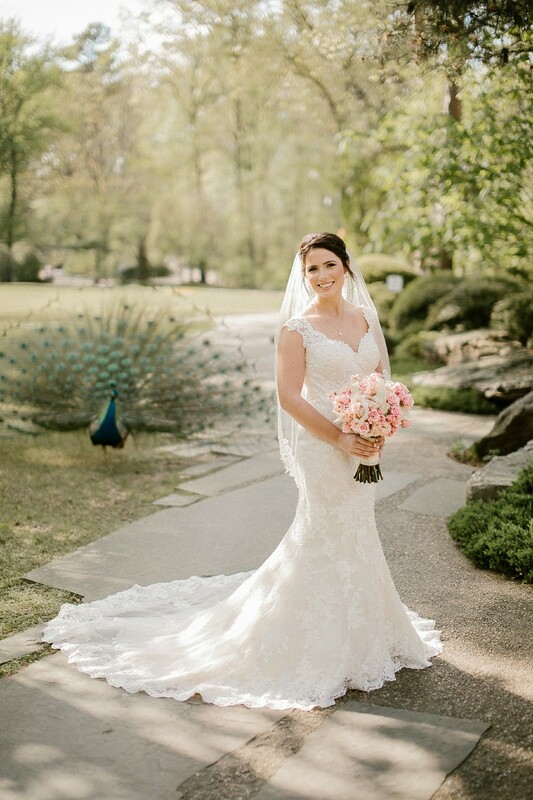 Beautiful bride Rebecca Parker of Maumelle and her new husband, Quique Moreira of El Salvador, said "I Do" on May 13, 2017. 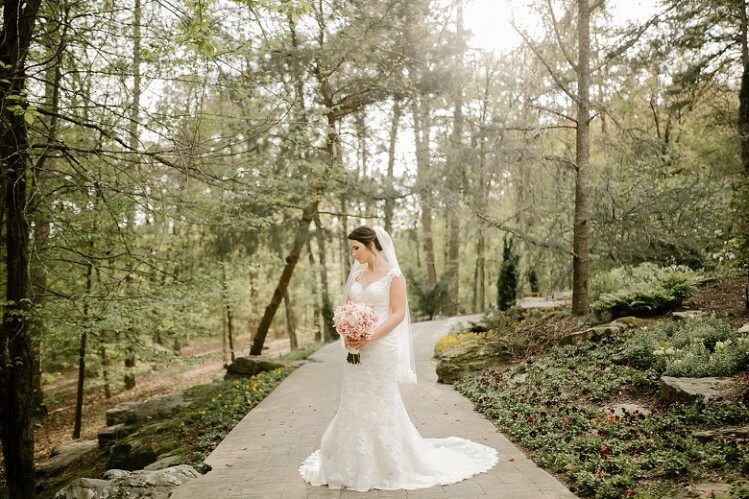 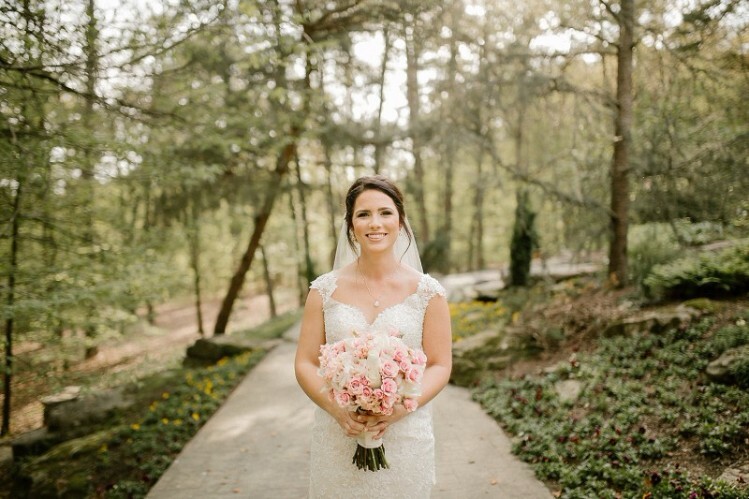 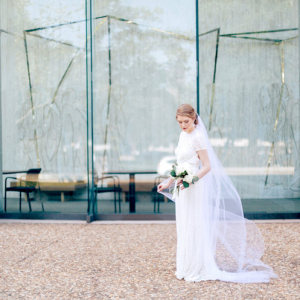 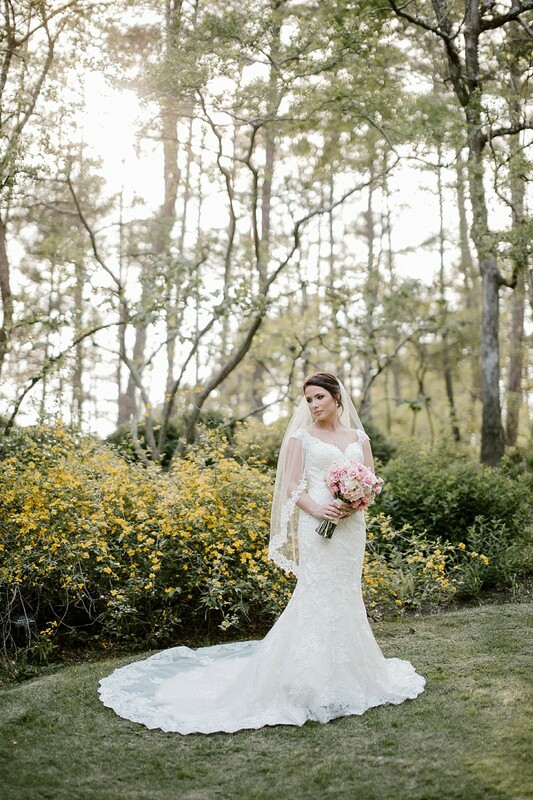 Taylor Howard Photography captured these stunning bridals at Garvan Woodland Gardens. 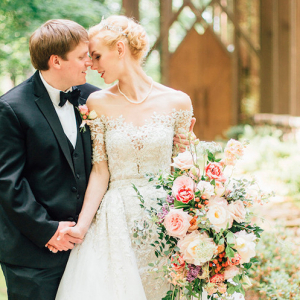 We love them, and we are thrilled to get to share them with you.